One of the most incredible and unexpected gifts of blogging has been discovering a community of leadership experts. In random order on this page, you will find a dynamic list of some of the best leadership thinkers around. If we are missing a resource, please let us know. Congratulations to the Top Leadership Insights bloggers who inspire and teach us every day. 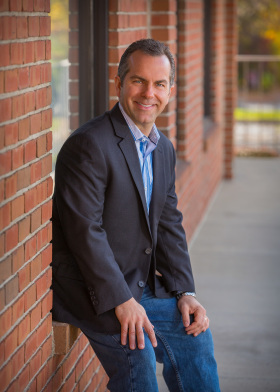 Matt Tenney writes on servant leadership. Mark Sanborn on leadership and customer service. Scott McKain on how to create distinction and stand out. John Baldoni writes on leadership. Gordon Tredgold’s thoughts on leadership. Switch and Shift is a leadership blog dedicated to the human side of leadership. Shawn Murphy is the founder. Todd Nielsen writes about leadership execution and getting it done. Joseph LaLonde writes to empower young leaders. 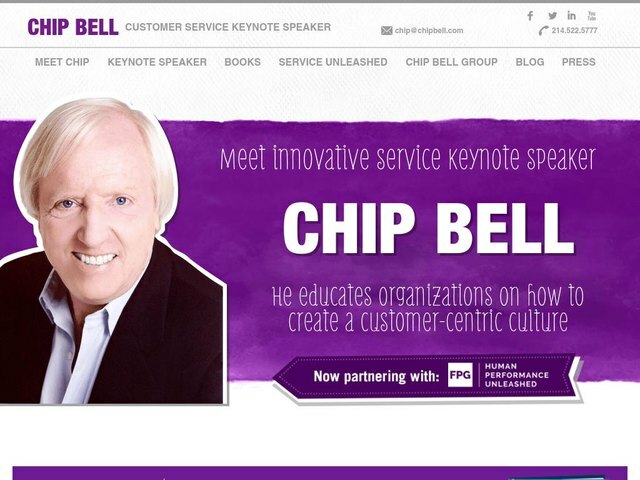 Dr. Chip Bell is considered a world-renowned authority on leadership through customer loyalty and service innovation. Paul Sohn writes to empower Christian leaders. LaRae Quy writes to empower the leader in you. Tim Sanders teaches the link between love and leadership. Steve Farber develops extreme leaders. David Grossman on leadership and communication. Ron Edmondson’s thoughts on leadership. Jon Gordon writes to develop positive leaders. Bret Simmons writes about positive organizational behavior. Michael Nichols writes to help leaders pursue intentional growth – personal, team, organizational. Bob Burg writes about leadership and success. Ted Rubin writes about leadership, marketing, relationships and culture. 48 Days Dan Miller promises to change your life in 48 days. Tom Peters is the Red Bull of management thinking. Scott Eblin’s Next Level blog helps you reach higher. Alli Polin writes on personal leadership. Matt Monge writes about the transformative power of clear organizational identity, fantastic workplace culture & servant leadership. N2growth is a leadership firm specializing in leadership development. Chairman Mike Myatt started the site. Matthew Fritz, John Michel, and Garth Sanginiti have created a leadership community called General Leadership with posts written by military leaders. Kevin Eikenberry writes about leadership learning. Irene Becker coaches and inspires. Former Campbell Soup CEO Doug Conant on leadership. 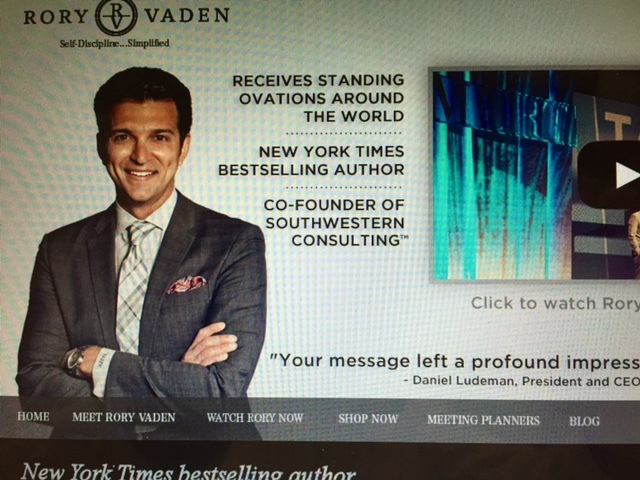 Rory Vaden blogs about self-discipline and personal leadership. Wally writes on 3 star leadership. Jesse Lyn Stoner on collaborative leadership. 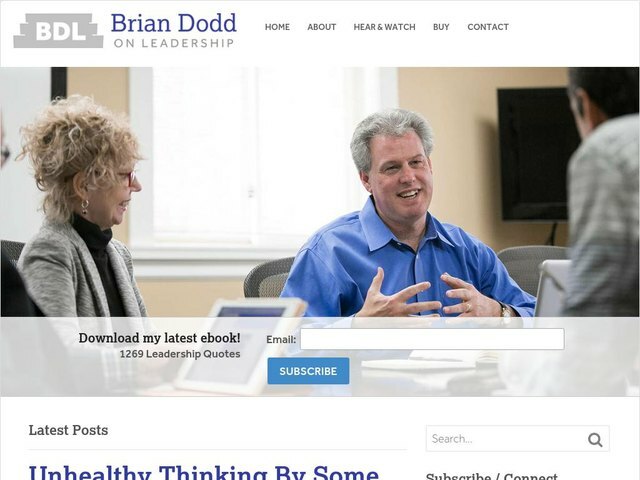 Brian Dodd is dedicated to helping you become a better leader. He shares everyday life experiences and process them through the light of leadership. 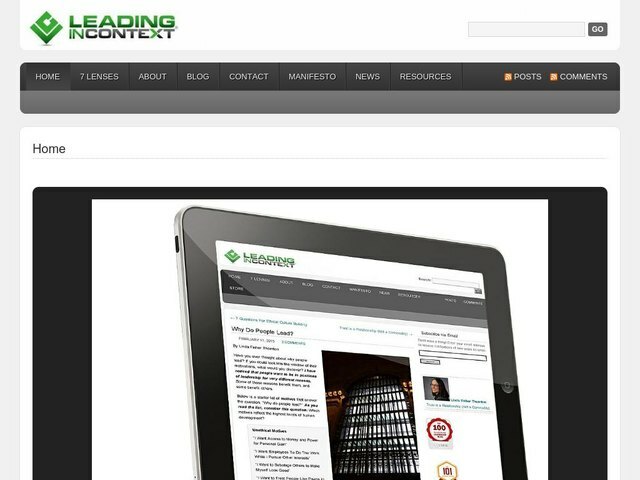 Linda Fisher Thornton’s Leading in Context blog focus on ethical leadership in a global context. Kimanzi Constable on leading the life you design. Meghan is the founder of Talent Culture, focused on building a leadership culture. Art Petty’s perspectives on leadership and excellence. Dan Rockwell’s Leadership Freak blog is focused on empowering leaders 300 words at a time. Henna Inam writes about authentic leadership. Kevin Kruse on wholehearted leadership. Bob Whipple writes at the Trust Ambassador leadership blog. John Mattone writes about game changing leadership for world class results. Jon Mertz writes about empowering Millennial Leaders. Becky Robinson leads a terrific leadership website called LeadChange originally started by Mike Henry. Scott Mabry writes about bringing our souls to work: awareness, intention, connection and contribution. Charles Specht writes on leadership and strategies to increase confidence. Mark Miller’s thoughts on servant leadership. Steve Gutzler on leadership development. Tanveer Naseers thoughts on leadership and staying on course. Cheryl Bachelder is the CEO of Popeyes and writes about servant leadership. Karin Hurt focuses on growing leaders at all levels. Dan Black writes on leadership. Randy Conley’s thoughts about Leading With Trust. Chris Edmonds writes on driving results through culture. Adriana Girdler of CornerStone Dynamics shares ways to achieve streamlined business processes and improved productivity. Susan Mazza’s blog, Random Acts of Leadership, serves as a catalyst for conversations that matter, relationships that work, and results that inspire. Lolly Daskal on leadership and personal development. Advantexe is a training & consulting firm that specializes in business acumen, leadership, & strategic selling using business simulations as the catalyst for learning. The Advantexe Advisor Blog regularly shares articles on leadership, execution, and strategy. Frank Sonnenberg writes about trust and character in leadership. Thai Nguyen writes about creating positive change through words. Ted Coine writes about social media and social leadership.